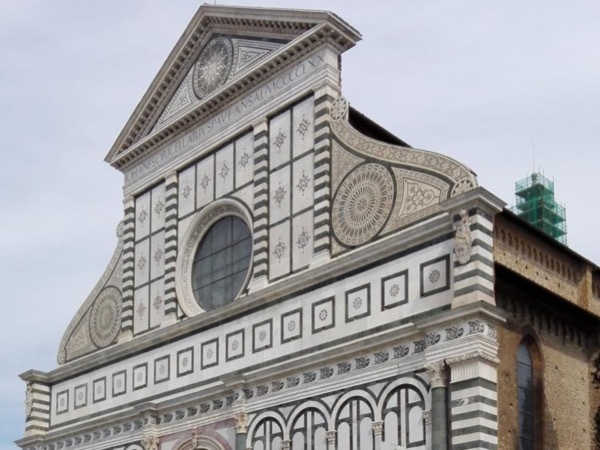 Traveler Review for Private Tour in Florence, Tuscany, Italy by Tour Guide Simonida M.
Simonida was excellent. She was very knowledgeable, spoke perfect English and she made our tour very enjoyable. I would highly recommend her ! !